Royal Caribbean Quantum Of The Seas – Asia’s largest and most revolutionary ship will be homeported in Singapore between 2019 to 2020. Folks who are looking forward to experiencing Quantum Class ships would be thrilled to know that this will be the cruise line’s longest ever Singapore deployment. 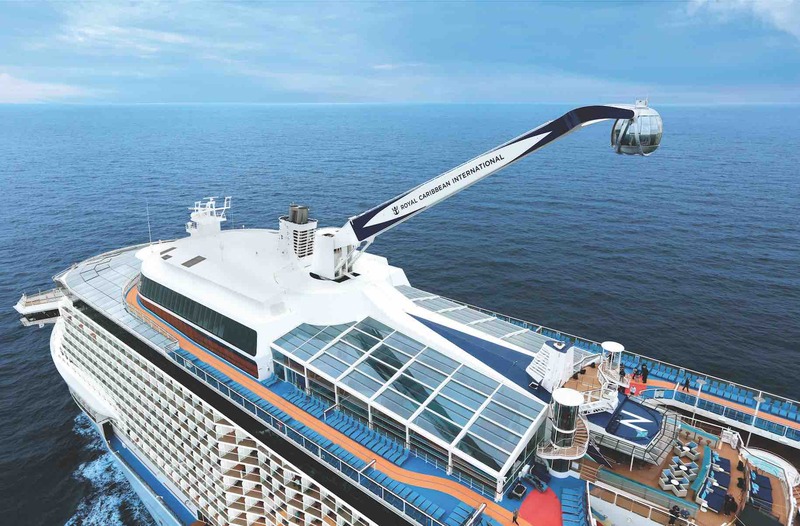 A Quantum Class ship commands the size, innovative amenities and capability to truly redefined cruising in Asia. 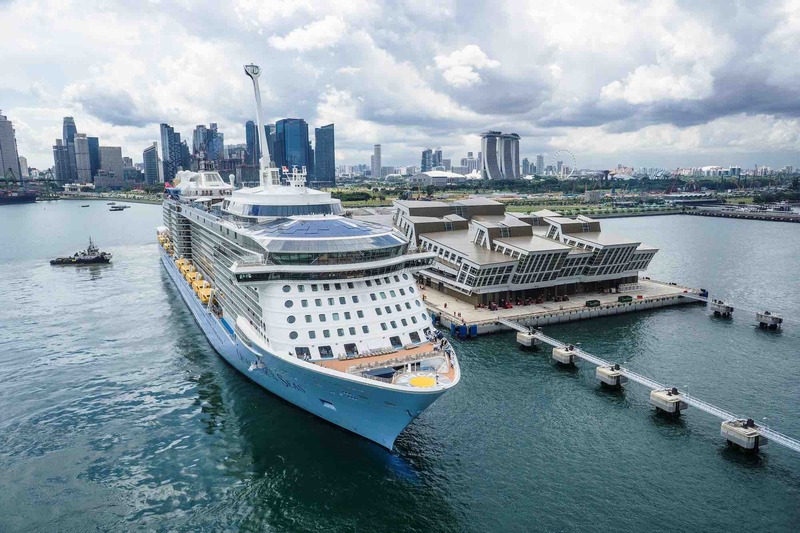 This commitment reaffirms Royal Caribbean’s confidence in Singapore as the region’s leading cruising gateway as well as its commitment to growing its cruise offerings in Singapore and the region. 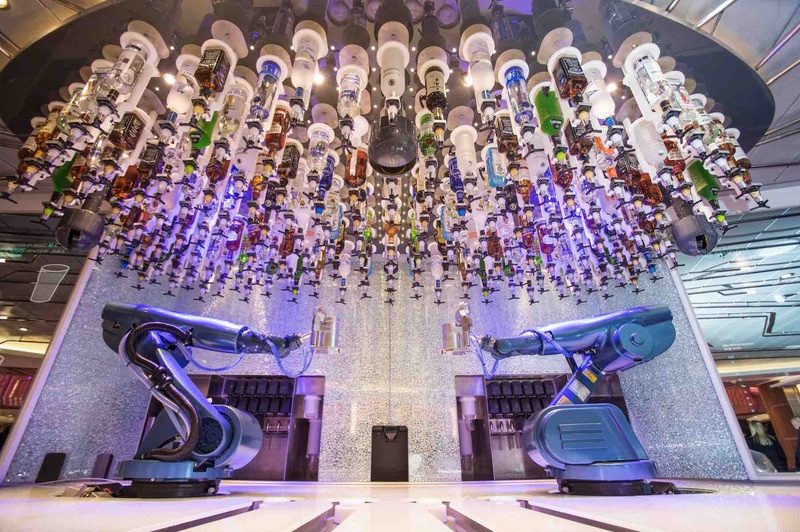 Quantum of the Seas targets to host and delight 150,000 guests over her 34 sailings during the six months from November 2019 to April 2020. 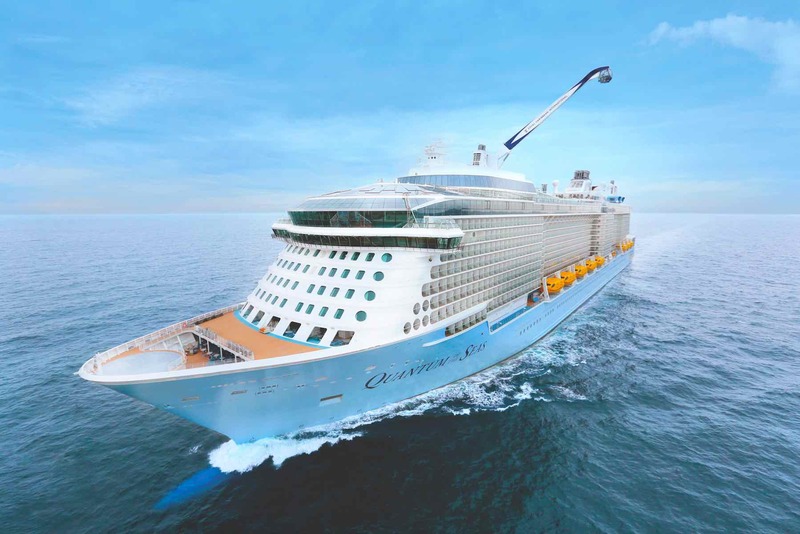 With this 18-deck high, 168,666 gross registered ton ship which has the ability to host 4,905 guests in total, Royal Caribbean will increase its capacity in Singapore by 30%. Her Asia based itineraries will include 4-night cruises to Penang or Phuket, 5-night cruises to Kuala Lumpur (Port Klang), Penang and Phuket, a 7-night cruise to Kuala Lumpur (Port Klang), Penang and Phuket (with an overnight) and a 7-night cruise to Bangkok (Laem Chabang) (with an overnight) and Ho Chi Minh City. Quantum of the Seas will also be revitalised prior to her return to Singapore. The multi-million dollar project will see the ship refreshed and upgraded to provide the best of the next-generation cruise experience for you and your loved ones in this region. 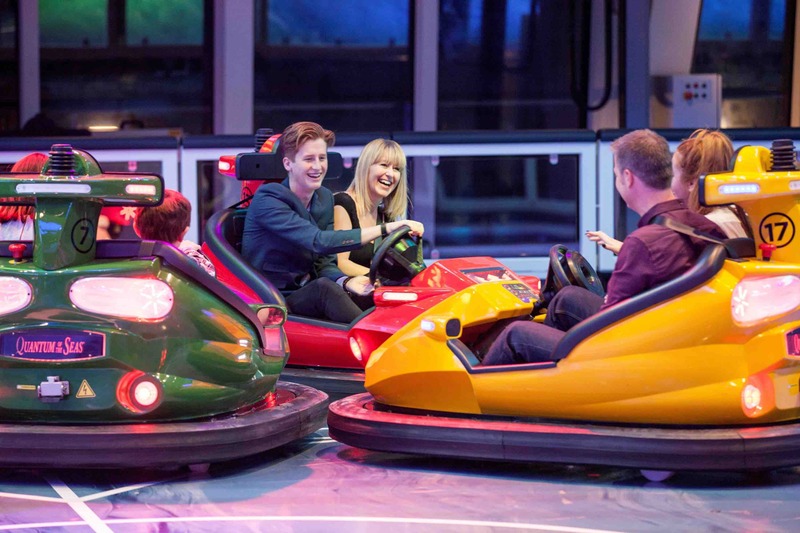 as well as bond over activities at ‘SeaPlex’, the largest indoor activity space at sea – housing a basketball court, roller-skating, bumper cars and more. Foodies would be happy to know that the ship also boasts of 18 restaurant venues with cuisines from around the globe, including imaginative cuisine at Wonderland and Jamie’s Italian by celebrity chef Jamie Oliver. 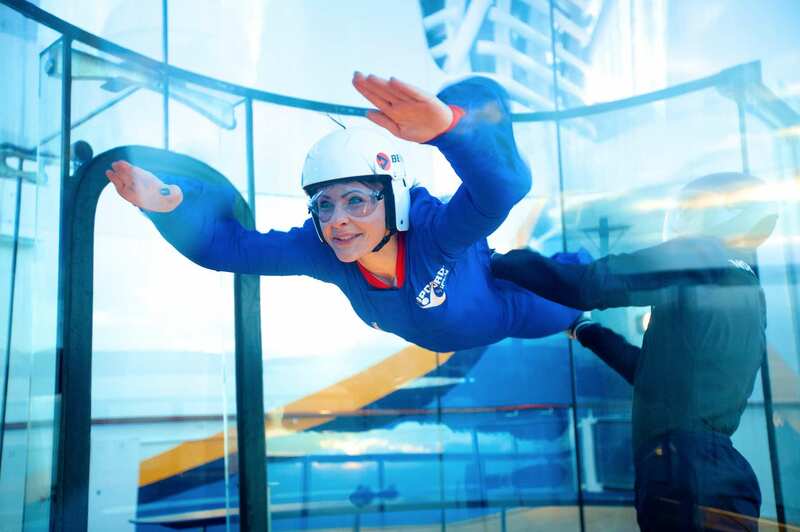 Royal Caribbean Quantum Of The Seas – Book Now! Quantum of the Seas’ 2019-2020 Singapore cruises will open on sale from 10 April 2018. For information and reservations, visit www.royalcaribbean.com.sg or call 6305 0033. 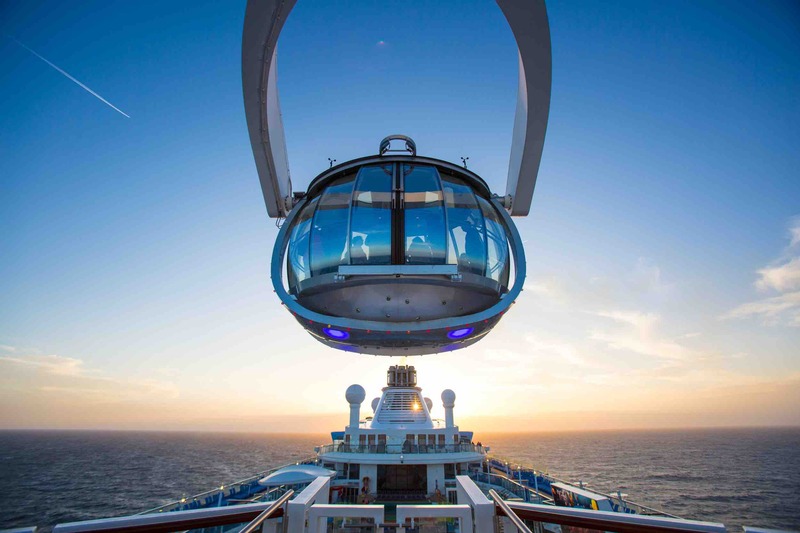 To prepare for your cruise holiday, you should also view our post on 7 steps to plan for your perfect Royal Caribbean cruise holiday!